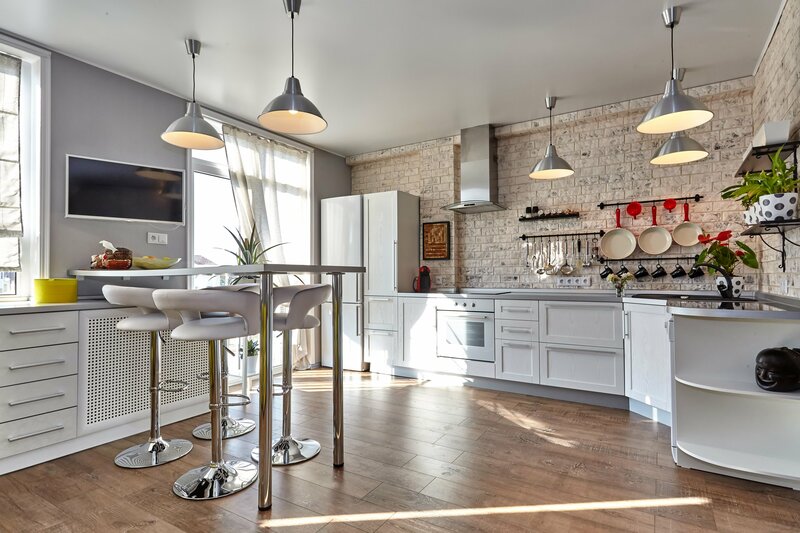 When it comes to house cleaning we all want to have the perfect house. While I don't disagree, there are a few areas that don't need to be perfect for the appearance of an immacualte house. Keeping a clean and neat refrigerator. 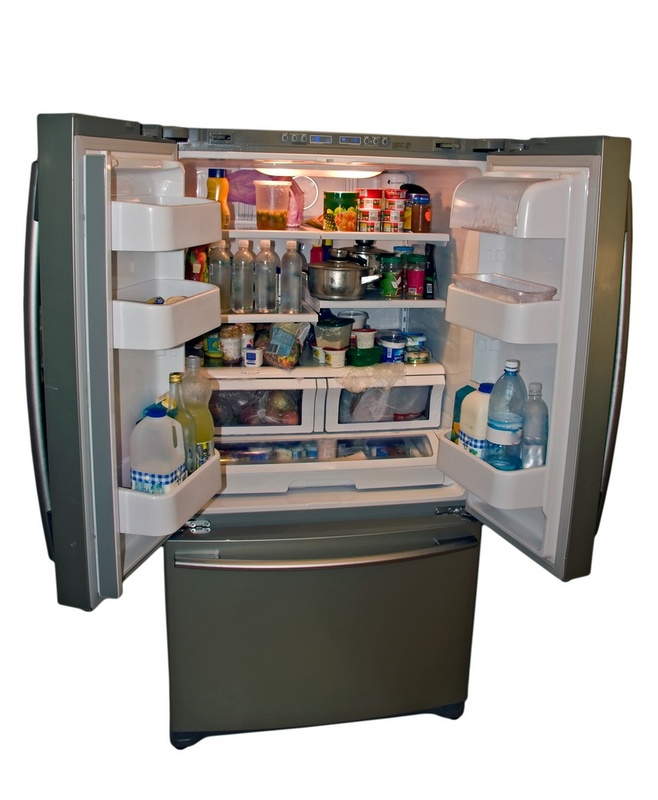 Keeping a clean and neat refrigerator can be done with just a few simple tricks and tips.